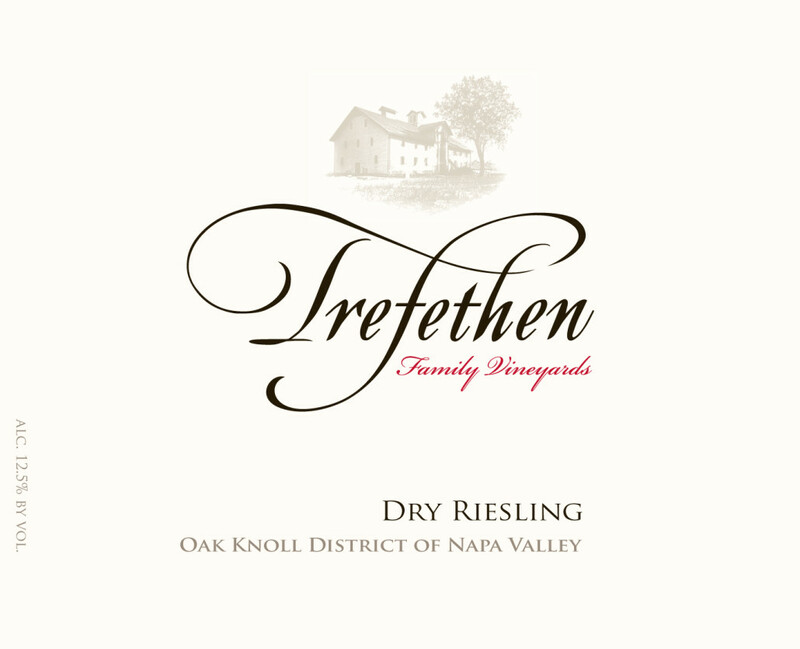 Trefethen is one of the world’s best dry Rieslings. 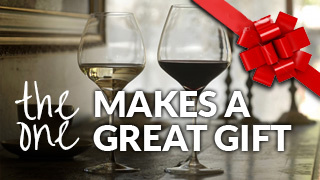 That is saying a lot given that it comes from the Napa Valley. It quivers with a crackling vibrance on the tongue, showing lovely grapefruit-lime flavors and a mineral tang. It is perfect for pairing with classic fish dishes – crab Louis, trout amandine, oysters on the half shell. It also a great Thanksgiving wine, pretty much fearless and flawless with nearly every dish on the table.